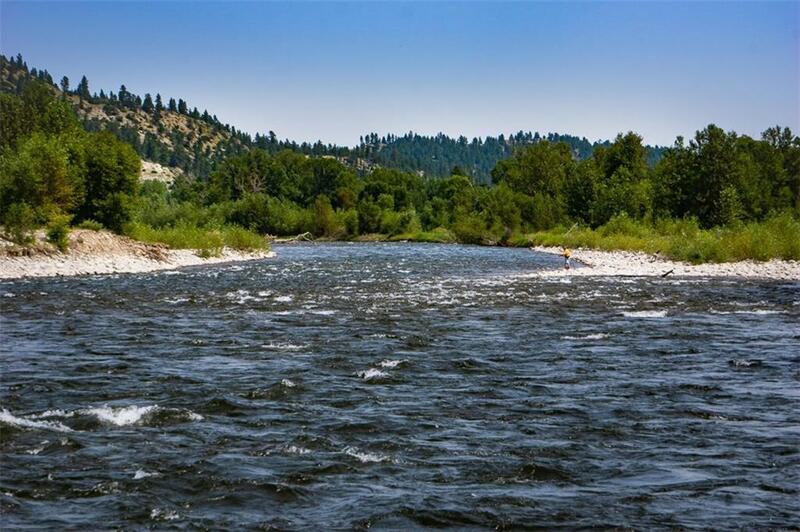 Stillwater River Frontage Ranch nestled in the Stillwater Valley south of Columbus, MT. 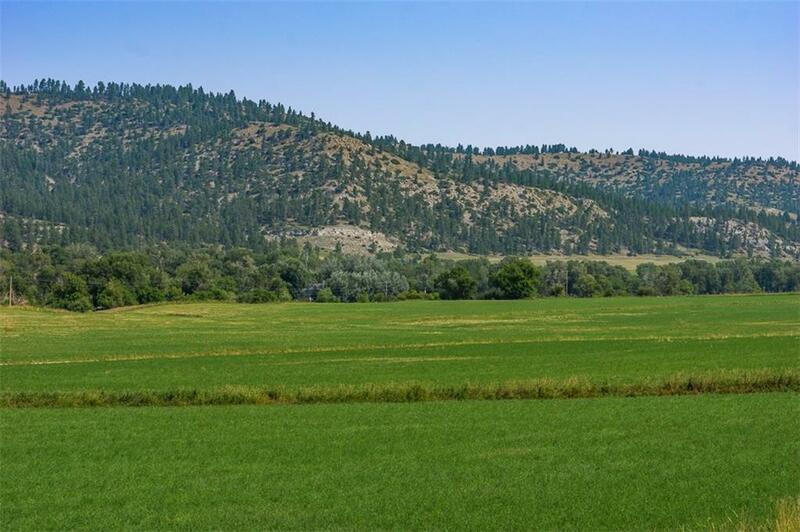 Very rare offering of a highly desirable location between Columbus and Absarokee, Montana. pre 1900's water rights of 200 minor inches from Whitebird Ditch. 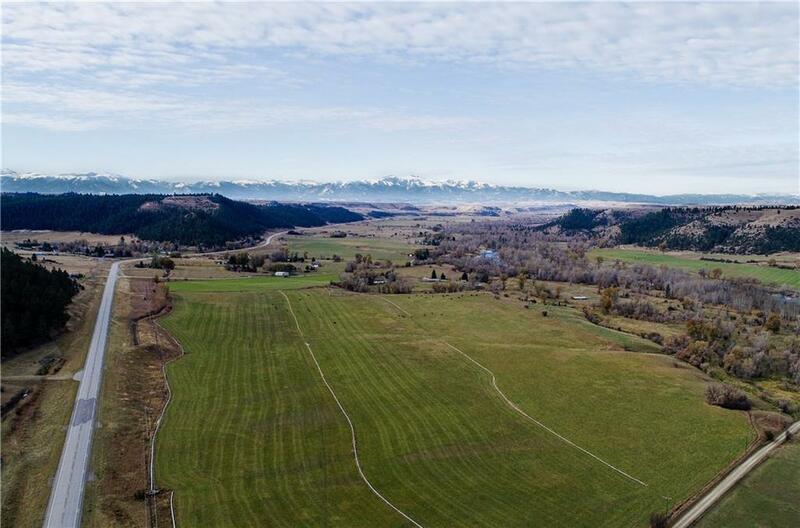 Property consists of +/-103 irrigated acres, 40 acres along the river bottom and 78 acres of timbered grazing. The views of the Beartooth Mountains are spectacular. 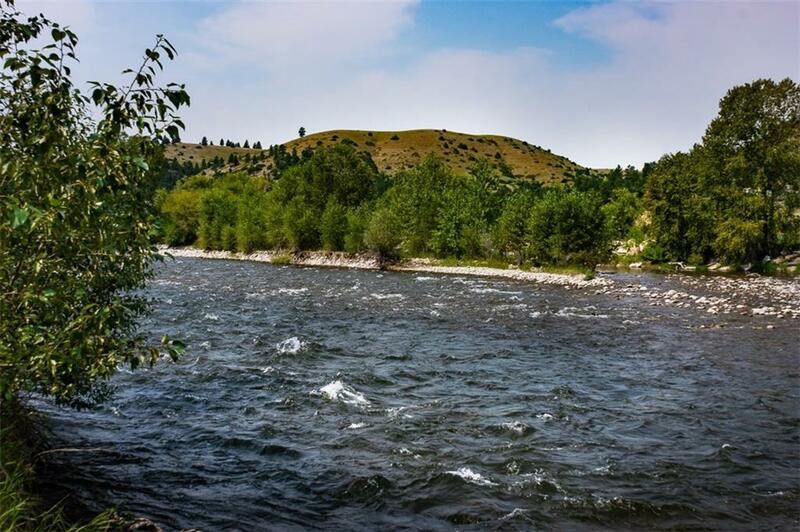 Ranch borders Whitebird Fishing access to the south and Beartooth Ranch to the north.